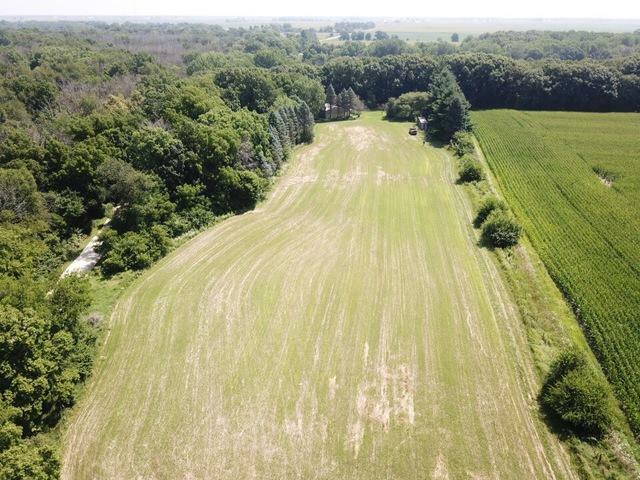 GREAT SITE TO BUILD YOUR DREAM HOME, ENJOY THE PROPERTY AS A WEEKEND RETREAT, OR START YOUR VERY OWN ORGANIC FARM! 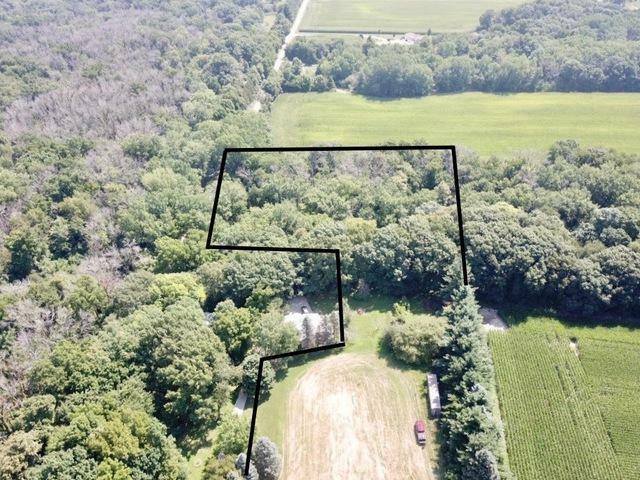 THIS 5 ACRE PARCEL LOCATED ON THE LITTLE INDIAN CREEK HAS IT ALL : WOODS, A TILLABLE FIELD, AND AN ORCHARD. 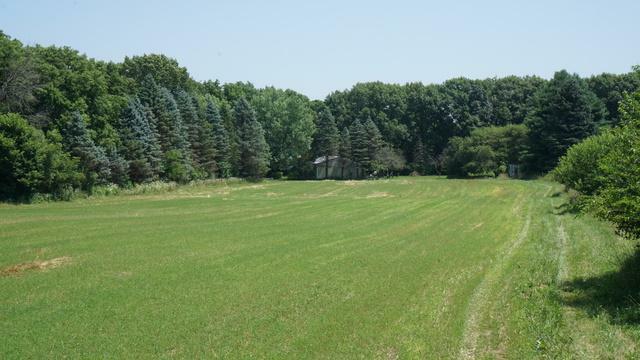 PROPERTY COMES WITH ALL FARMING EQUIPMENT TO START YOUR OWN ORGANIC FARM. PROPERTY FULL OF WILDLIFE INCLUDING MATURE DEER, TURKEY, FOX AND GREAT SMALL MOUTH BASS. 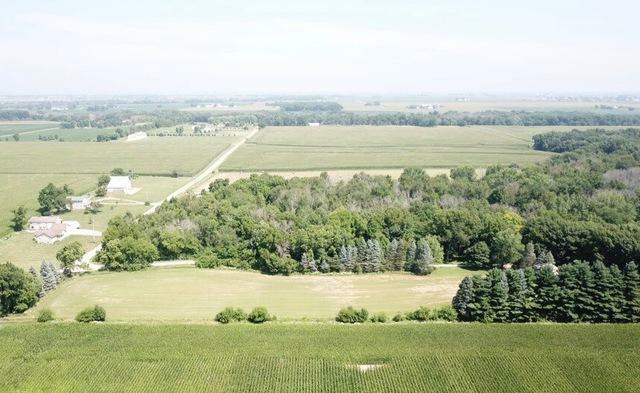 APPROXIMATELY 3 ACRES CURRENTLY LEASED TO FARMER ON A YEARLY BASIS. 40 FOOT CONTAINER ON PROPERTY USED TO STORE EQUIPMENT!